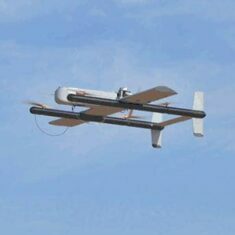 Unmanned Systems Source is an online supplier of unmanned parts, components, systems, and more. We are a single source of supply and information that serves commercial, governmental, and public sectors, alike. 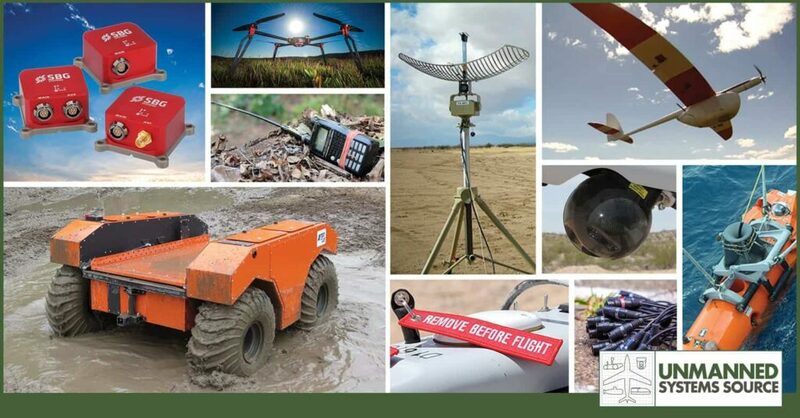 Built on more than 25 years of industry experience, Unmanned Systems Source is an innovative site. Buyers can shop top-tier products from industry-recognized manufacturers as well as find extensive product descriptions, technical data, specfications, and drawings. An internal team of engineers is available to answer questions and help customers select the right products for their application. 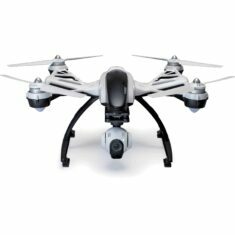 Unmanned Systems Source represents a number of UAV, sUAS, and multi-rotor manufacturers. Visitors can shop complete vehicles or customize one. We have the product to fit various budgets and applications. 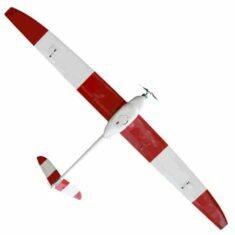 We offer long-endurance fixed-wings with configurable payloads to heavy-lift multirotors for agricultural and cinematic applications. 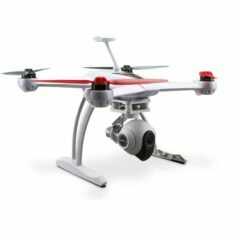 We also carry multi-functional drones for use in commercial and hobbyist applications. 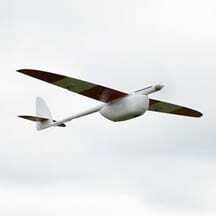 Unmanned Systems Source offers a number of INS sensors from top-tier manufacturers. 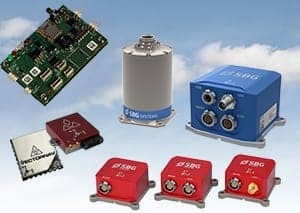 Shop our complete line of sensors – AHRS, INS, GPS, RTK, and more – to find the right one for your application. These sensors are small, lightweight and with low power consumption. We also offer sensors for applications that demand Cm-level (RTK) and dm-level (PPP) position accuracy. We supply data-links, RF Filters, RF Frequency Converters, RF Power Amplifiers, RF Bi-Directional, RF Low-Noise Amplifiers, ATOM BUC Amplifiers, and more. Engineers are available to help address each customer’s system specific RF Communication needs. 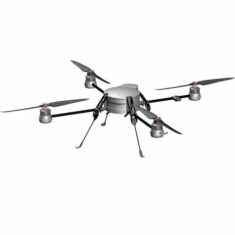 Unmanned Systems Source provides a wide-selection of high performance antennas for your specific application. 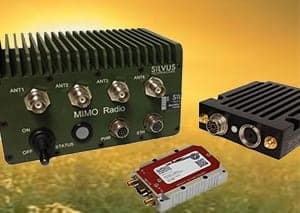 Shop everything from antennas for base station communications to aerodynamic omni antennas for UAV platforms. 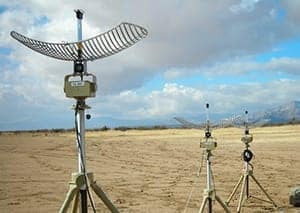 We also offer inexpensive directional and tracking antenna solutions that have the capability to scale according to need. Plus, find magnetic and non-magnetic mount options, plus, mounting hardware. 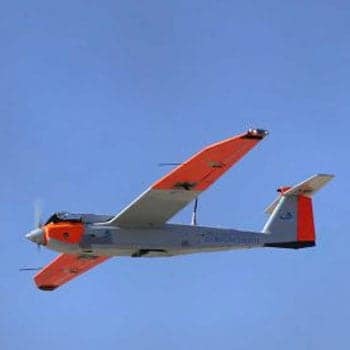 Remote operations are standard fair for anyone working within the unmanned industry. 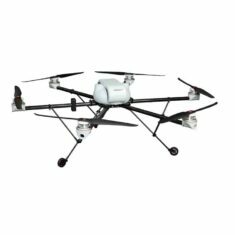 Unmanned Systems Source offers the systems, parts and components needed to successfully complete your operations. 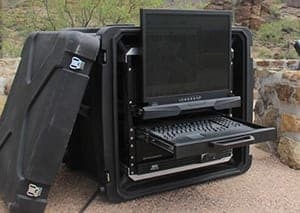 From Hand-held monitors and video receivers to portable ground control stations and customizable iMOCS, we have the products you need to work your particular environment. Shop the products you need to outfit your mission with the exact cameras, filters and optics you need. 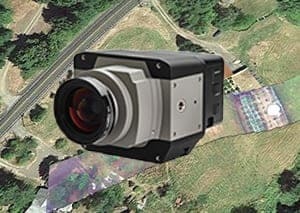 From complete hyperspectral imaging systems for both desktop and airborne applications to lightweight cameras with small footprints — we have what you need to complete your mission successfully. 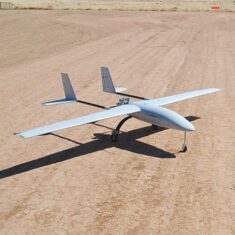 Unmanned Systems Source also carries lines of Bandpass Filters, Sapphire windows and more. 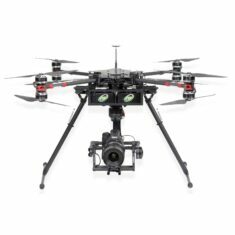 Engines, motors, LiPo batteries, propellers….Unmanned Systems Source helps you put your project in motion. 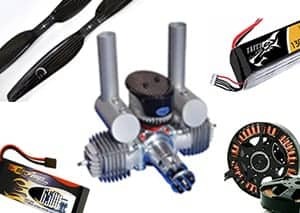 We offer heavy fuel and fuel injected engines for fixed-wing air vehicles; T-motors for VTOL and multi-rotor vehicles as well as a broad selection of LiPo batteries and propellers. Find the propulsion solution right for your application. 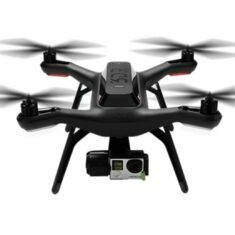 Unmanned Systems Source also sells a host of components and peripherals to support your mission. 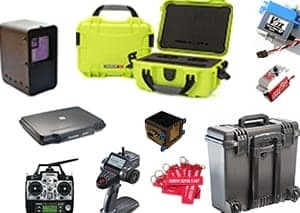 From laser altimeters and servos to radio controllers and rugged cases, Unmanned Systems Source truly is a one-stop-shop for all things unmanned. Payment options are easy and convenient, including: Net 30, major credit cards, Paypal, money transfers, wires, and more. 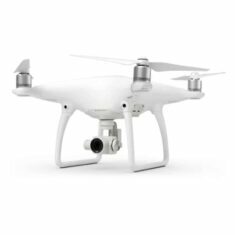 By submitting this form, you consent for your details to be sent to Unmanned Systems Source and its authorized partners in order to respond to your inquiry. Depending on the location of the organization, your personal information may be transferred and processed outside of the European Economic Area.